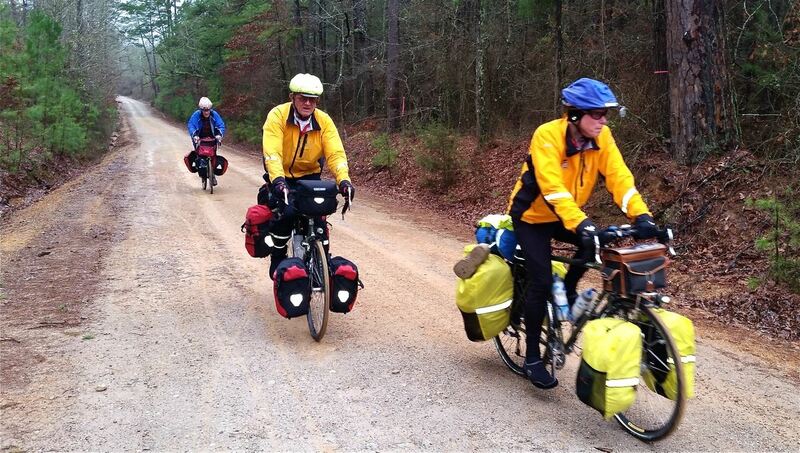 Annual 3-day self-supported camping ride from Hot Springs, going around Lake Ouachita with camping 2 nights at Irons Fork and Crystal Springs. Join ABC to ride. We will leave from the upper, east parking for the Convention Center.